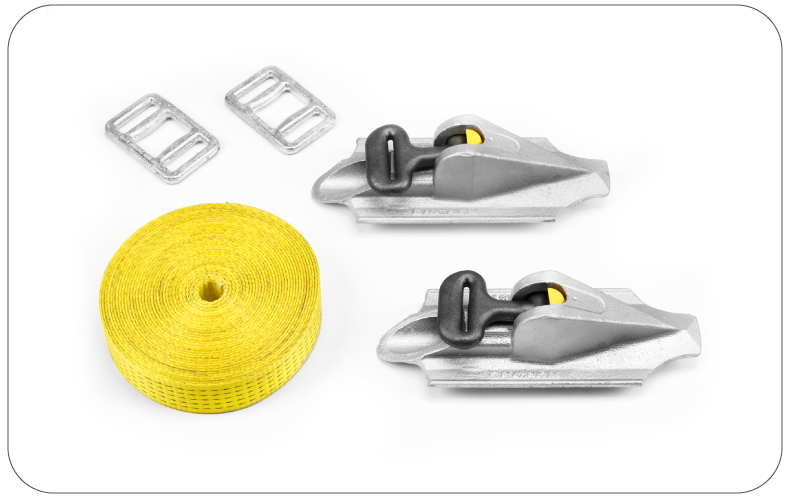 The Stealth anchor is designed to cover a wide range of lightweight anchoring solutions. 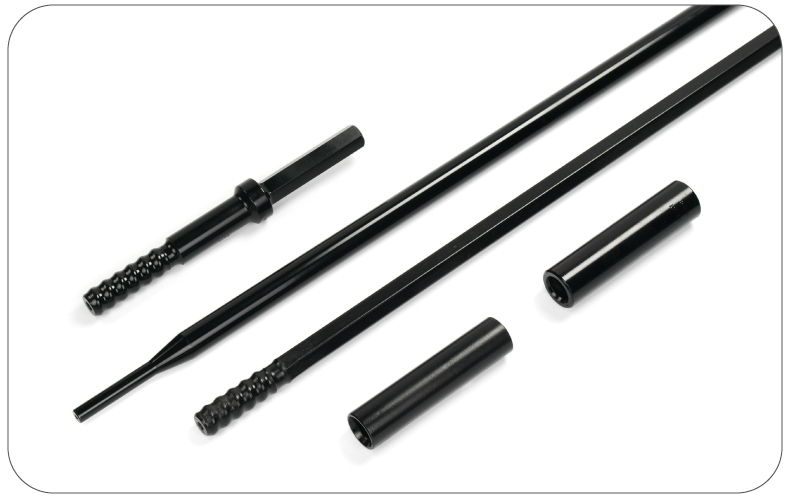 Its chisel point and streamline shape make installation easy using simple hand tools. 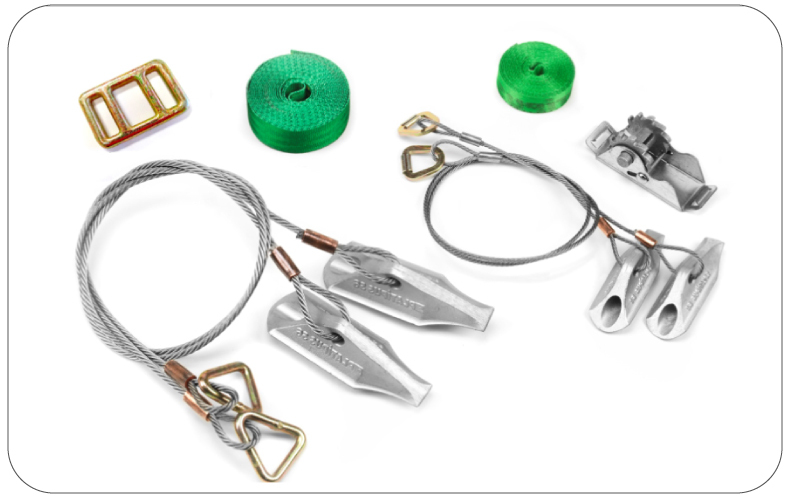 We have designed two complete solutions with our S6 / S8 anchors combining them with our own tensioners and webbing. 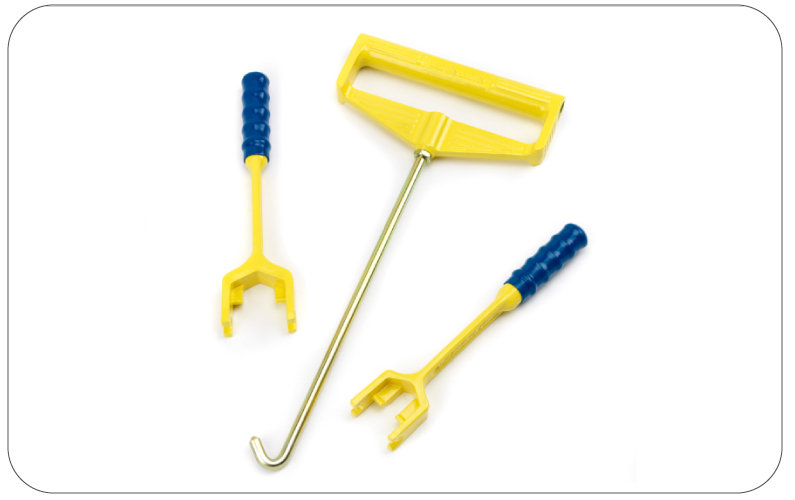 Each set can be installed in a few minutes using basic hand tools. 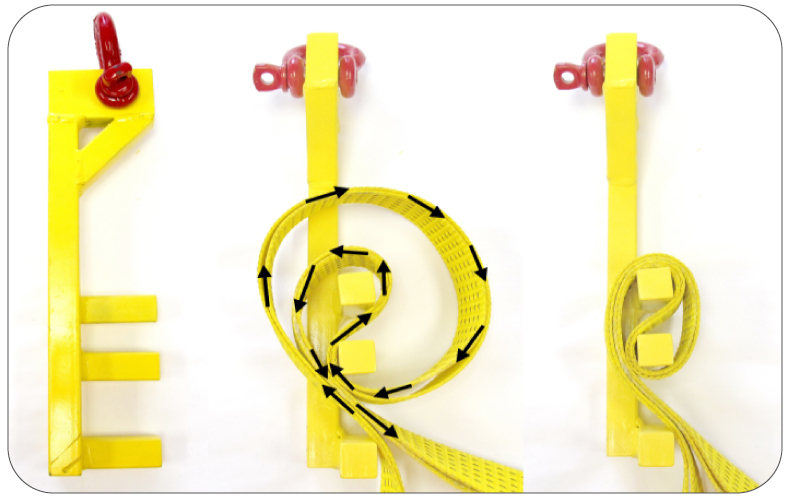 The Bat anchor is designed to achieve higher loads and also enhanced anchoring in soft cohesive soils. 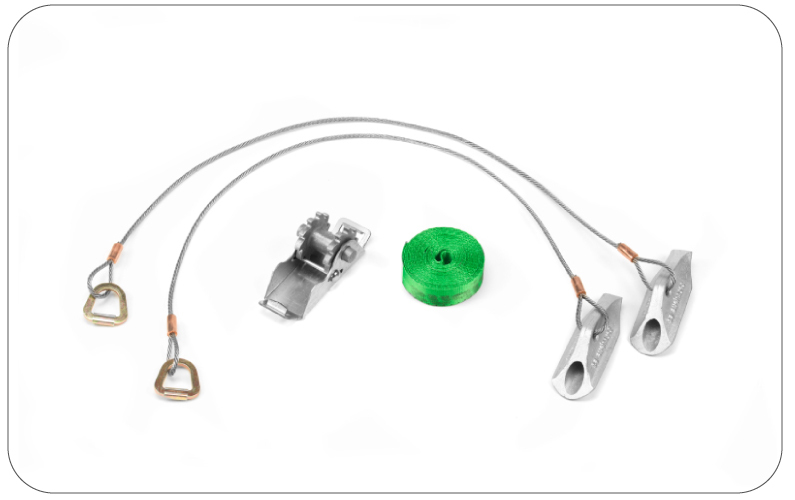 Its ability to accept the T-Loc lower termination allows flexibility with regard to on-site anchor assembly and choice. The installation equipment requires more powerful hand-held / machine mounted breakers and hydraulic loadlocking equipment. The options in this case cover four anchor head configurations and a different tensioner solution combined with a low impact webbing strap to remove both the need for cathodic protection and damage to the pipe coating.